Now exclusive to Renaissance Fabrics! 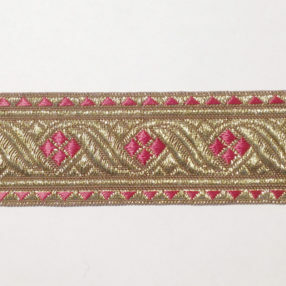 This is an absolutely beautiful trim made of 36% cotton. 39% viscose. and 25% lurex in Red Galon. 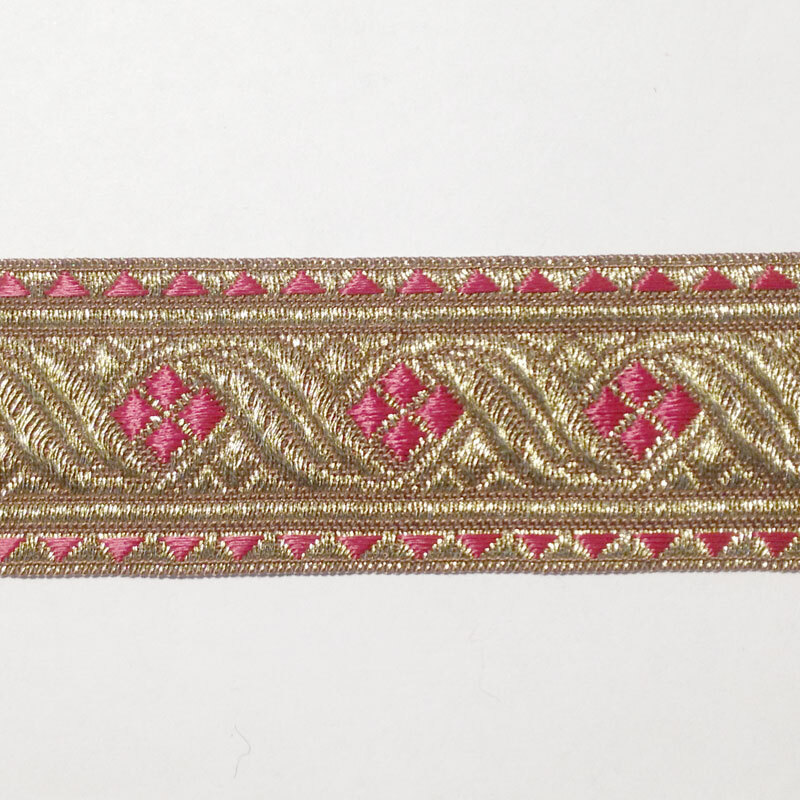 It is 1 1/2″ wide and looks just like woven trims on existing garments. Use for medieval and renaissance clothing.